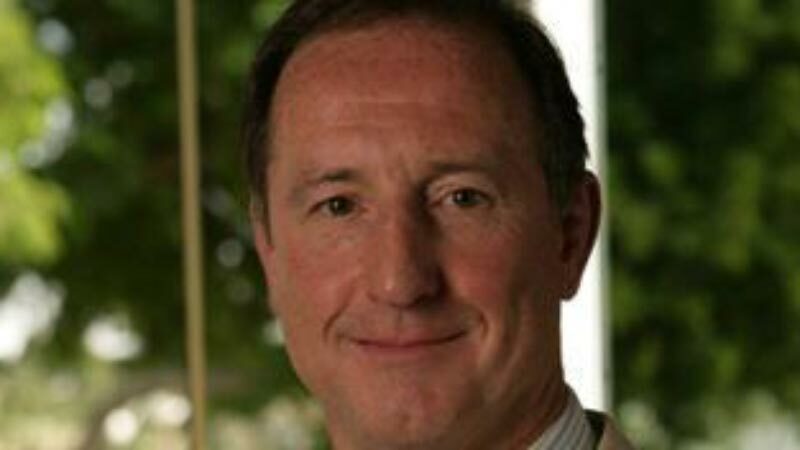 dock10, the MediaCityUK-based media services provider, has appointed Malcolm Wall as its new Non-Executive Chairman. Wall has enjoyed a long career in the global media sector; including being CEO of Abu Dhabi Media and holding senior roles within Virgin Media, United Business Media and various ITV companies. Most recently, Malcolm led a joint venture for Pinewood Studios in China. Commenting on his appointment, Wall said: "I am delighted to be working with the dock10 management and shareholders. The team have achieved a great deal in a very short space of time. I look forward to working with them in the next stage of development of the business." Wall replaces David Holdgate as Chairman. Holdgate has been on the Board of dock10 since its formation in 2010 and is now retiring. Mark Senior, Chief Executive of dock10, said: "On behalf of the Board, I would like to thank David for his contribution to dock10’s transformation from a start-up to the successful business it is today. We all wish him a very happy retirement." "I would also like to welcome Malcolm to the Board. His extensive experience and contacts will be enormously helpful as we look to the future strategic growth of dock10."